Visiting Oslob to snorkel with the whale sharks was one of our travel itineraries in the Philippines. Four whale sharks were seen, face to face and so closed by. I can’t describe the feeling when snorkeling with these giants that considered as the biggest fish on the planet. It was amusing with admiration and also happy seeing them lived and swam freely in the ocean. And I was impressed how gentle they were when swimming side by side with humans! The practice of whale sharks feeding in Oslob has raised critics – which I will explain in details on Marine Life monthly post later this week. However Oslob offers opportunity to get close encounter with the “wild” that is lesser of the two evils if being compared to huge organisations that keep the wilds in their sea aquarium as captivity like Sea Life or Ocean-whatever. Nothing can beat the excitement feeling to see unique marine life in their habitat, ocean. The ocean has always been an amazing place for me to experience the serenity, for its fragility and beauty at the same time. It has been a week since my return and I already miss the tropical ocean. Every time I slip into the ocean, it’s like going home (Sylvia Earle). Similar criticisms raised about attracting plankton to, in turn, attract manta rays. We swam with manta rays in Hawaii — and it was thrilling, and beautiful. Hopefully worth the trade off. Wonderful photos. It’s good to read about sharks in a story that celebrates their beauty and grace. Great pictures Indah. Whale sharks are perfect for black and white, the patterning just pops out, plus the tonal range shows off their awesome shape. If you ever go to Australia you must visit Ningaloo reef on the West coast. It’s an amazing place and the whale shark season is a must! The Australian government is pretty hot on regulating the whale shark tourism industry, as such their are a lot of regulations for swimming with them and how long you can stay with them, and they are absolutely not fed. The result speaks for itself; healthy, calm, natural, thriving sharks. Loving your other photos too, look forward to seeing more! I would love to visit Australia but visa is the issue – I am too tired doing visa paperwork – too old for that 😀 But I have heard how amazing Ningaloo Reef – there are mantas as well as I have read. 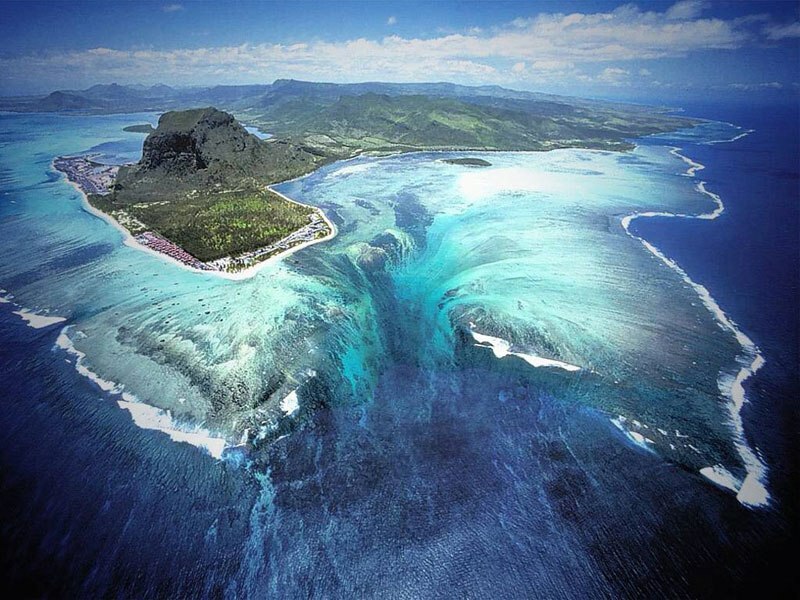 Must be really awesome to dive and snorkel there! Thank you so much! I am happy to share my photos in this blog, so glad that you enjoy the images 🙂 – I hope you will get the chance to blog too 🙂 Have a wonderful day! !